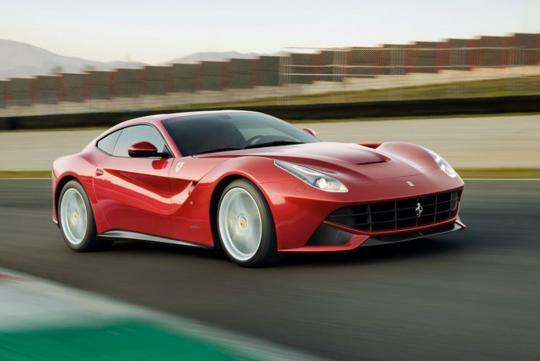 At the 2013 Geneva Motor Show, Ferrari CEO Luca di Montezemolo announced that all Ferrari employees would receive a special bonus due to the excellent financial results from 2010 to 2012. Now, a large part of that promise has already been paid out. The first portion of that special bonus consists of an additional month of bonus for each FY between 2010 to 2012. This means a handsome three-month bonus for each of the 3,000 headcounts under Ferrari�s payroll. Given that the starting pay of a Ferrari employee is �1,500 (S$2,385), this means that each of them will be receiving at least S$7,155. In addition, Ferrari employees will also get a competitiveness bonus of �4,000 (S$6,362) next month, which is related to 2012 results. 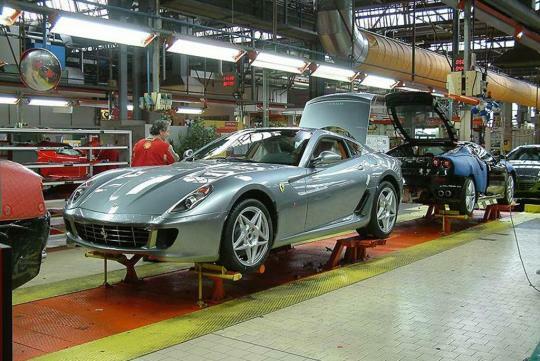 All in all, the bank account of each worker of the prancing horse brand will be fatter by S$13,517 at the minimum. In a letter to all Ferrari employees, Montezemolo thanked them for the triennium of continuous growth amid extremely difficult economic climate whereby many companies are experiencing great difficulty. He also challenged them for another bonus over the next three year period from 2013 to 2015. For course lah. In Singapore we already see so many.